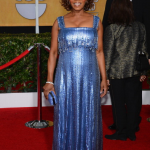 Home » Entertainment » Hollywood » Hollywood Buzz » 2014 SAG Awards Red Carpet Photos! 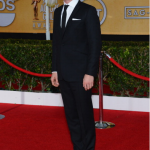 2014 SAG Awards Red Carpet Photos! 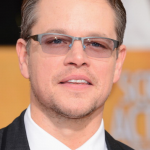 The 20th Annual Screen Actors Guild or the 2014 SAG Awards that honors the best actors in television and film is being held on Saturday, 18th January. Various stars from the television and movies came to attend this fabulous event. Everyone flaunting their latest fashion on the red carpet. Lindsay Lohan Arrested in NY!! 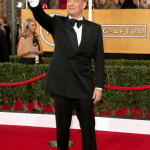 Previous: SAG Awards 2014 – WINNERS LIST!